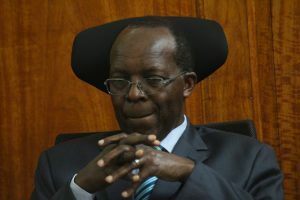 The Judicial service commission has recommended tribunal for removal of Justice Jackson Ojwang over a series of corruption cases. 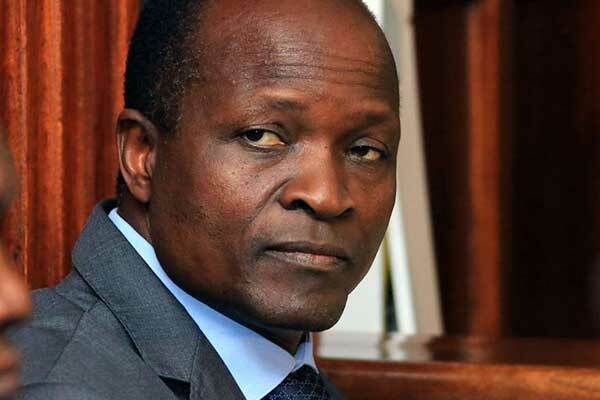 It has emerged that troubled Ojwang was bribed by Migori Governor Okoth Obado with cash amounting to the tune of sh. 50 million apart of constructing a tarmacked road leading to the rural home of the justice. Obado built a road to his private residence on the outskirts of Migori town after he authored a judgment with respect to Sony Sugar belt. This explained why Ojwang refused to withdraw himself from the Migori Governor’s petition case even after matters were raised to the effect that he had close ties with Obado. The chief justice David Maraga said the harsh decision was reached at after the Supreme court Judge declined to appear before the JSC to answer the allegations.